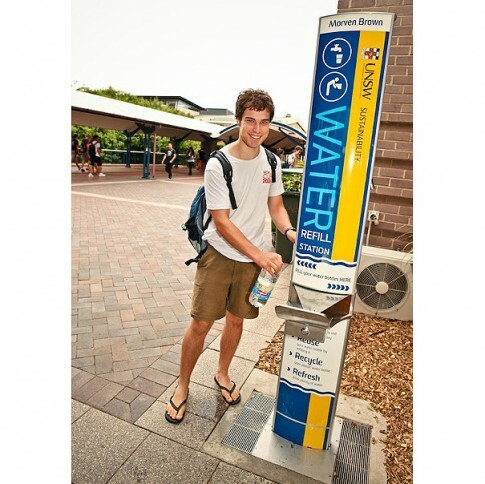 Water is essential for healthy living, crucial for sporting, mental and academic performances and tap water represents value for money whilst helping protect the environment from plastic waste. 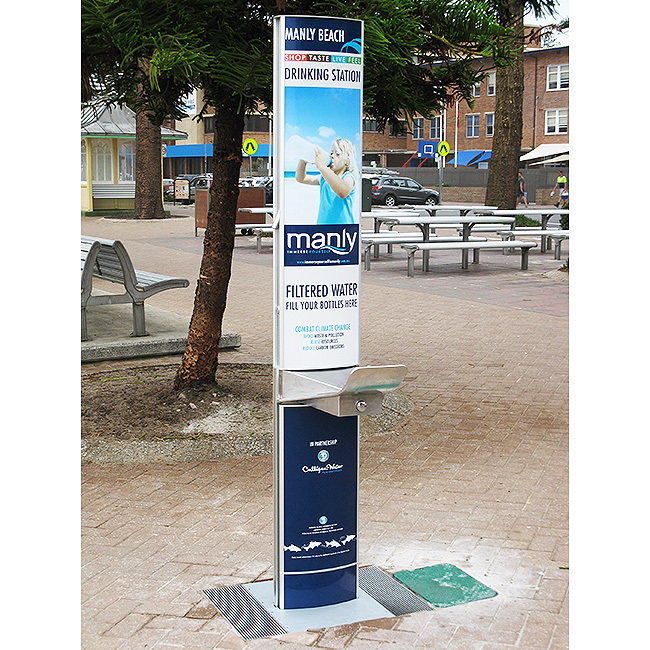 The aquafil 2100mm water bottle refill station is a robust, vandal resistant, compact unit with additional height to increase visibility and draw attention to the graphic display area. It is built to endure the harsh realities of the public environment. 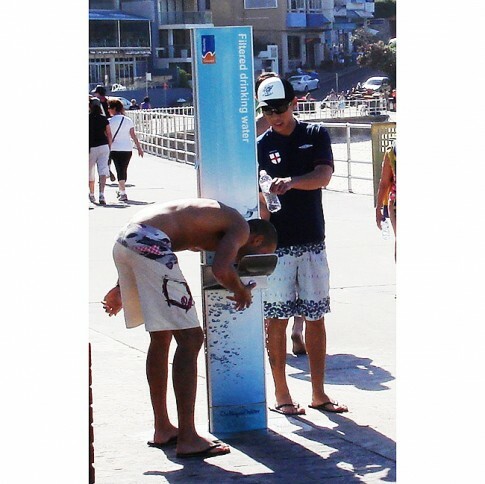 The anti-bacterial dispensing nozzles deliver quality filtered and non-filtered drinking water to our communities. With the added option of a dog bowl, you can ensure the whole community has access to quality drinking water.